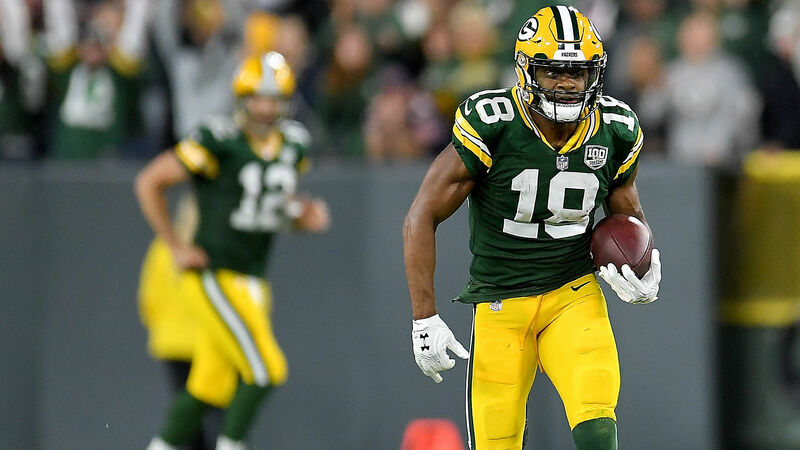 Packers wide receiver Randall Cobb missed practice Saturday and is officially listed as questionable for his team’s Week 4 game against the Bills, according to a report from the NFL Network. Cobb has been sidelined since Thursday as he continues to deal with a hamstring injury, the report says. #Packers WR Randall Cobb (who popped up on the injury report this week with a hamstring injury, did not practice today. He’s listed as questionable, but hasn’t gone since Thursday. The 28-year-old veteran was targeted 11 times in Green Bay’s loss to the Redskins last week. But, he caught just four of those passes for 22 yards. In total, Cobb has registered 17 receptions for 194 yards and a score in three games this season. Cobb has spent all eight of his NFL seasons with the Packers. He has tallied 40 receiving touchdowns in 99 career games.